If you’re like me and prefer in-person interaction and dialogue (with Project Heartbeat’s AMAZING instructors) to interaction with pixels… i.e., a video game, choosing between online or in-person ACLS certification courses should be a no-brainer. But which is right for you? An American Heart Association (AHA) Online ACLS course, or an in-person ACLS course with Project Heartbeat? Here are a few points to consider. This is typically the number one consideration when our students pick online ACLS. 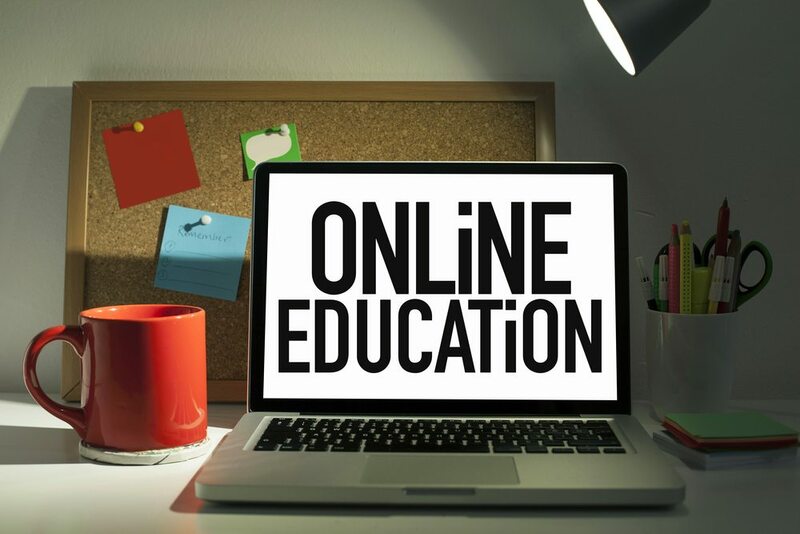 AHA Online ACLS with Project Heartbeat requires the didactic (classroom) portion of the class to be done online with only the skills portion to be done in person. The skills validation is typically quite short, ~1hr, and is a private 1-on-1 session with one of our amazing RN/Paramedic instructors. This type of course suits experienced Medics, ED and ICU RNs with busy working families well. American Heart Association (AHA) Online ACLS is not, however, suited for newly graduated RNs. There’s one small caveat. As the online interface is much like a video game and requires quite a bit of focus, we’ve had a number of students call us near their wits end, frustrated. They’d spent as much time trying to pass the online portion as they would have in a recertification class. It seems that a number of our students think the online course will be easier, but it should be said the American Heart Association has created a rigorous (some might even say difficult) program for recertification. 2. Do You Prefer Pixels to People, IM to Actual Dialogue? While there is lots of research supporting the efficacy of hybrid education, I always choose an in-person ACLS course. In my opinion, learning in a group setting and having an opportunity to ask questions with experts who have practical real-life experience will always beat the efficiency of an online course. But this is personal preference. I also happen to know that Project Heartbeat has some of the best faculty in Northern California! Check out our Yelp! reviews. This is perhaps the strongest argument for classroom-based Advanced Cardiac Life Support. A typical class will have several breakout sessions with multiple opportunities to return to the same pieces of equipment—defibrillators, BVMs, training medications, etc. As more education is being moved on line, we are seeing an increasing number of students who have never actually touched any of these prior to their course. With Project Heartbeat’s Advanced Cardiac Life Support, you’re guaranteed not only to get all of the necessary content, but also to have multiple opportunities to defibrillate our mannequins, administer code meds and practice bag valve mask ventilation. The American Heart Association online ACLS is challenging course. I hope you will have a easier time deciding between an on-line and an in-person ACLS certification course with this information. If you live near Sacramento or Oakland, come and check out our fantastic instructors in person! They’re hard to beat.